It was further reported that the money was paid to the beneficiary by officials of the Ministry of Finance, while his current location remains undisclosed. The controversial whistle blower behind the Ikoyi 13B Recovery has quietly left the shores of Nigeria after collecting a sum of N421million from the Federal Government. In a report by Vanguard, the Ikoyi whistle blower, who provided information leading to the discovery of $43.5 million, £27,800 and N23.2 million at No. 16 Osborne Road, Ikoyi, Lagos, got his funds without a third party transaction. It was further reported that the money was paid to the beneficiary by officials of the Ministry of Finance, while his current location remains undisclosed and unknown by the public. However, the payment made by the Ministry of Finance, was not the total amount due the Ikoyi whistle-blower. There was also no information as when the next tranche would be paid to the whistle-blower in his current location. 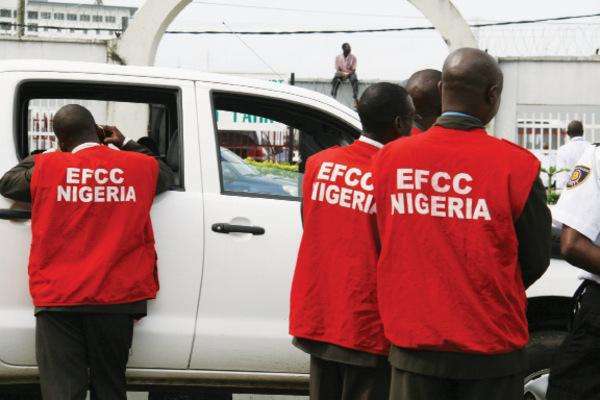 The whistle-blower had earlier rejected the payment of N325m from the Federal Government insisting on his N860m commission. The Whistle-blower Policy which recommended 2-5 per cent of any amount recovered for a whistle blower. The lawyer to the Ikoyi whistle-blower, Barrister Yakubu Galadima, has confirmed payment of the reward to his client. His words: “My client has been paid. He was paid yesterday and has since left the country. As we are speaking, he is not in Nigeria. However, the money was paid directly to him. “The government said they were going to pay the money directly to him and that was what they did. The person that was paid was the same guy they claimed had a psychiatric problem. Galadima, in November 2017, dismissed reports that his client would receive N350 million reward, saying the actual figure was N850 million.